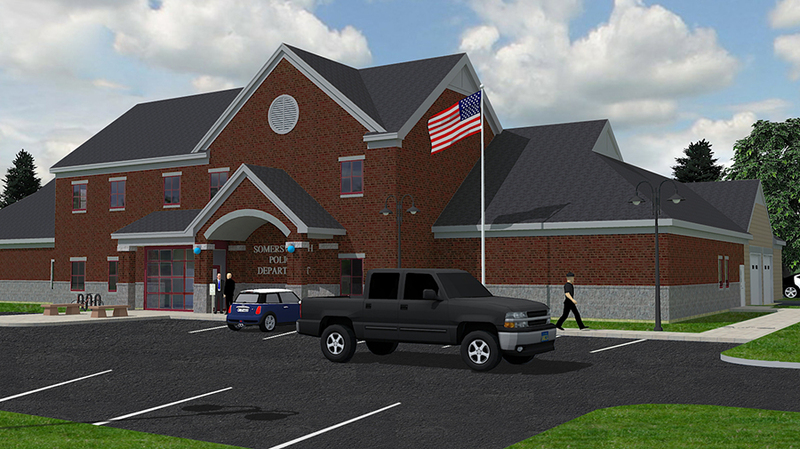 The new Police Facility for the City of Somersworth, NH is approximately 13,200 sf on two levels. 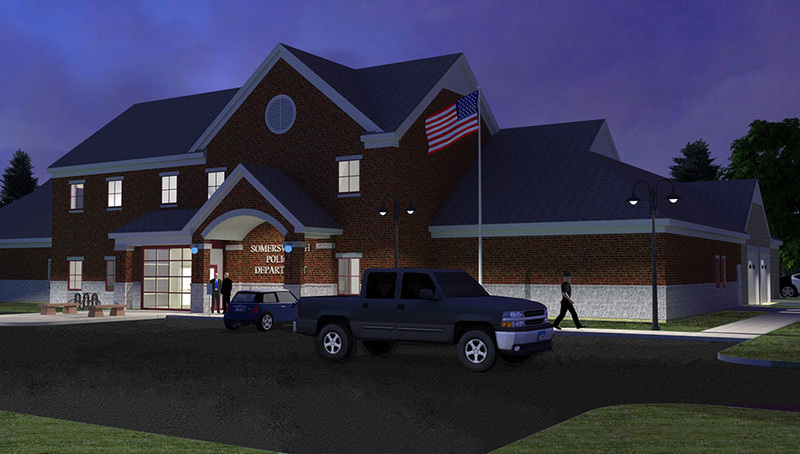 The sallyport, found property, cellblock, evidence lab/storage wing is located in a one story wing; the public lobby, dispatch, EOC, records, patrol division, prosecutor, squad room, training/roll call, fitness, locker facilities, break room, weapons cleaning & armory, mechanical and electrical rooms are on the remainder of the first floor with administration, conference, detective divisions (including temporary evidence storage), and additional long-term storage on the second floor. 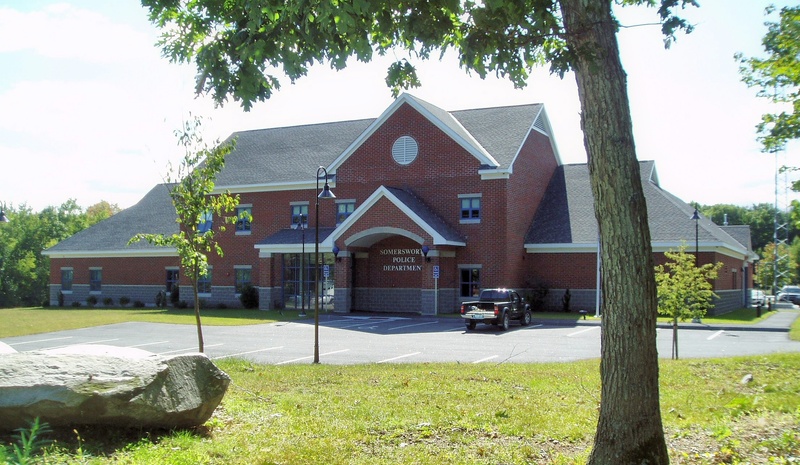 The facility was completed in 2008.